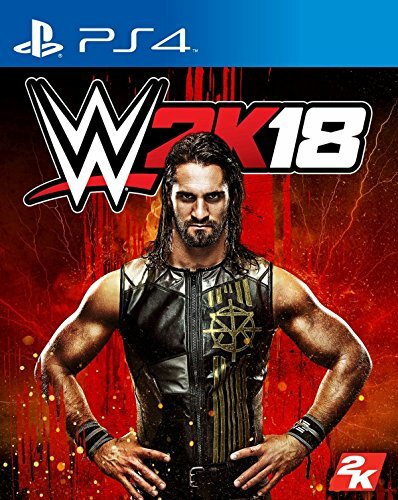 At amazon.in you can purchase WWE 2K18 (PS4) for only Rs. 1,193, which is 1% less than the cost in Flipkart (Rs. 1,199). The lowest price of WWE 2K18(for PS4) was obtained on April 25, 2019 5:38 pm.